In a very hard freeze, even indoor pipes can become frozen, possibly resulting in a costly plumbing repair by a professional plumber. Plumbing services don’t come cheap. The pipes most susceptible to freezing are the ones in exterior walls, unheated basements, crawlspaces, and unheated attic space. One set of indoor pipes that are often overlooked are the exposed pipes under the kitchen or bathroom sinks. A good way to prevent these pipes from freezing is to leave the doors open to the cabinet hiding the pipes. This will allow the room heat to keep the pipes warmer. If your kitchen pipes are prone to freezing, you can leave the cabinet doors open and aim a space heater or heat lamp on the exposed pipes to keep them from getting too cold. It’s also wise to leave all the taps dripping if a hard freeze is expected. This won’t positively guarantee that the pipes won’t freeze, but it will greatly lessen the chance. Moving water takes much colder temperatures to freeze than does standing water. If your walls and ceilings aren’t adequately insulated, pipes there could easily freeze. In addition, you’re losing a lot of heat in the winter and cool air in the summer. By adding insulation, you’ll lower your energy bills and help prevent frozen pipes in the winter. It’s a win-win situation. The cost will more than pay for itself in just a few years. If you’re not going to be in the home long, you might not want to go to the trouble and cost of adding insulation to walls and ceilings. If that’s the case, at least insulate any pipes in uninsulated exterior walls and ceilings. Use pipe insulation that has a split in it. The kind with self-sealing seams is the best and the easiest to use. 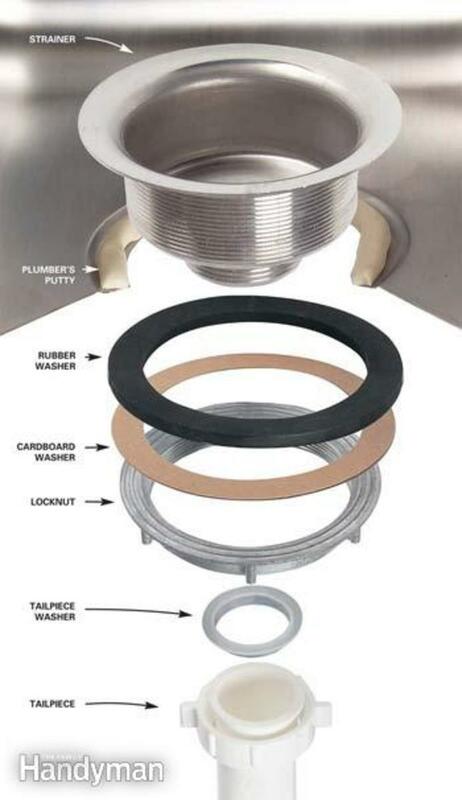 This type of pipe insulation can be easily cut to fit your pipes. Before purchasing pipe insulation, measure the diameter of your pipes to make sure you buy the right size pipe insulation. Outdoor pipes, of course, are much more susceptible to freezing than are indoor pipes. Don’t forget the outdoor faucets, either. To protect your outdoor faucets, use a Styrofoam faucet cover or hood especially made for this purpose. Leaving the water dripping will also help. For the pipes themselves, use pipe wrap. As with the pipe insulation mentioned above, make sure you buy the right size for your pipes. Where the sections of pipe insulation join, use duct tape. If you have a small section of exposed outdoor pipe, you might consider housing it in a small box or wooden cover. Just make sure the box is adequately insulated. If your area experiences frequent very cold temperatures, heating cable is a good idea. This is a wire that wraps around your pipe or pipes, and when it’s plugged in, the wires heat up and keep your pipes at a safe temperature. Most heating cables include a thermostat to ensure that a consistent heat is maintained. If you have garden hoses, uncouple them from your outdoor faucets and completely drain them of water. Once they’re dry, store them in a storage building, in your basement, or in your attic. They’ll be ready to use again next spring. If you have a camper or RV with water lines, drain the lines, along with any holding tanks, before cold weather arrives. Insulate the pipes, too, to prevent any damage from freezing temperatures. As with most things, the old adage is true for frozen pipes: an ounce of prevention is worth a pound of cure. If you’ve never experienced the kind of emergency plumbing that comes with ruptured pipes, you don’t realize what a mess they can create. 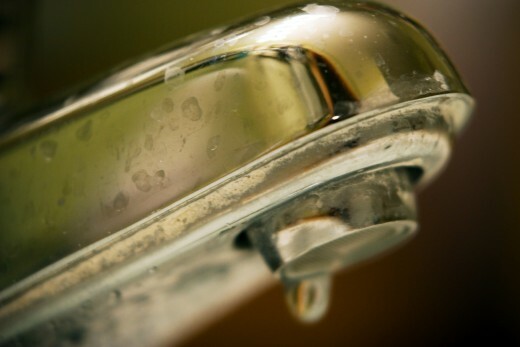 You’ll have to call a plumber, and if it’s not during regular business hours, you’ll likely have to pay extra for emergency plumbing services. 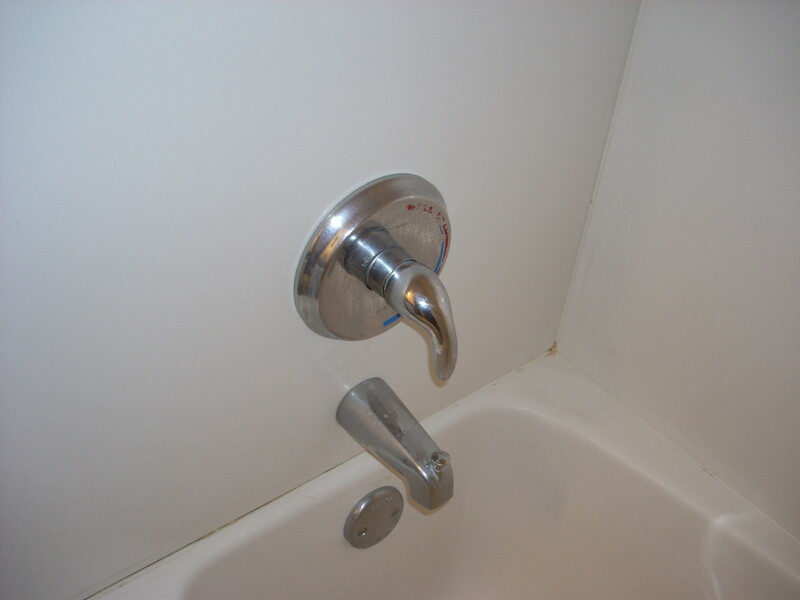 Of course, if you’re handy, you might be able to do a simple plumbing repair on your own, but why chance it? 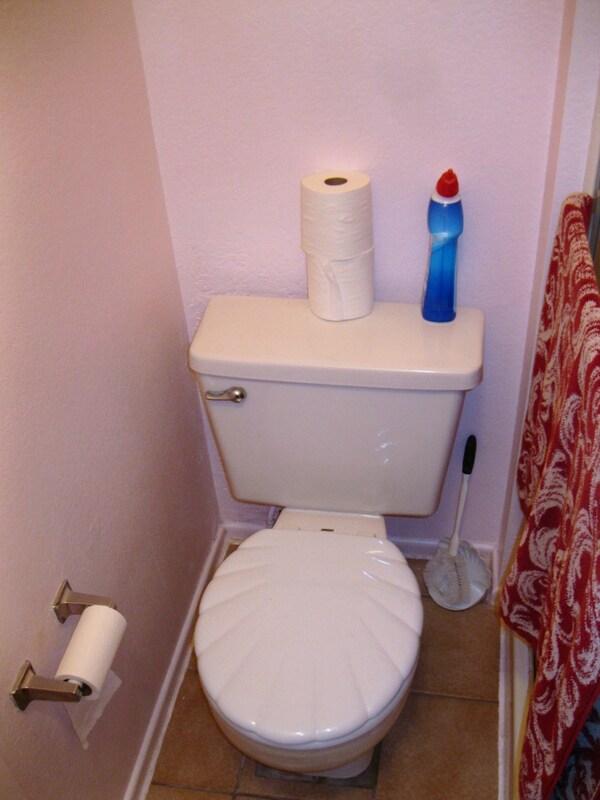 Avoid emergency plumbing disasters by being adequately prepared and following these plumbing tips! Great suggestions - good article! 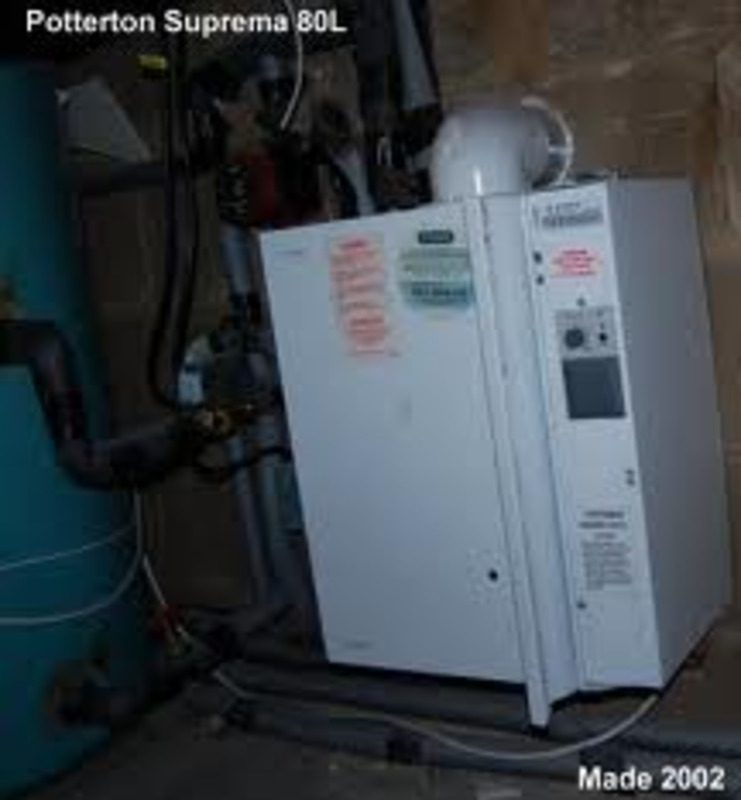 Beside insulating pipes from cold weather, or trying to use heat tape, a very effective way of protecting pipes from freezing is to introduce a circulating pump into the water system. By installing a circulation system, the water from the 'hot' side of the system gets sent to the 'cold' water line. This greatly reduces the possibility of water pipes freezing because the water temperature never reaches the critical freezing point. The best circulation system on the market that I've seen is available at http://avoidfrozenpipes.com/ It is the only circulating pump I've seen that doesn't need electricity to run. It can be installed anywhere in the water system, and save hundreds if not thousands of dollars in home repairs if frozen pipes burst from water expansion. That's my two cents; I hope it helps! Although I don't have this problem this hub may really helpful for people with freezing temperatures where they live. Homebuilders too often overlook pipe insulation. Some shady contractors wishing to cut corners in order to keep the bottom line low for their clients will leave out these options often, but pipe insulation is essential for the performance and long service-life of piping systems. John, glad you liked the plumbing tips! Thanks for the great tips - very good information. Thanks, Lender. I hope it helps someone avoid frozen pipes! SJKSJK, thanks! Is that a Maltese? Great tips. We always go away in the winter and I am always worried about the pipes. Thanks. Great tips! It's always better to plan ahead and avoid a disaster. That's some good, timely advice. Same here in South Ga, Mystery! HH, I hear you Brits are in for a nasty winter! Whitton, we don't have frozen pipes too often in GA, either. But we do have them once in a while. Pam, how do you like this cold weather we're having in the Deep South?? Les Trois, hubby used to be a plumber. He helps with some of my hubs! 50, I enjoy a bit of cold weather sometimes! Frozen pipes make a big mess, huh, Silver? LL, we're lucky not to have frozen pipes very often. When we lived in an old house in the country, however, we had them several times. Bummer! Katie, thanks for the kind words! Since I live in Florida, I don't have to worry about freeze very often - but this week I did. It has been cold, very, very cold. Excellent advice! England is promised a severe winter so you timed it well and thank you for your good advice. Great Hub and great tips on how to avoid frozen pipes. I don't think we have to worry about frozen pipes here in Arizona, but this is very helpful for others. Yes I leave the drip and on the outside faucet we push fiberglass balled around it and a bucket over that. Which reminds me I should have done that today, thanks for the reminder, surely it will go one more night. Great hub. Holle, Great tips on prevention of frozen pipes. We are very careful living in N. FL as it's going into the 20's tonight and we take several precautions. Thanks for all your information. Another great hub from you, habee. You always teaching us with technical problem like plumbing tips. I really enjoy with this. Thanks, Habee. You still my favorite. Take care! Wow, you're really into plumbing. Good advice. I trained as a plumber here in France, but hope that I don't need to use the skills on our pipes now that the thaw has begun. Excellent advice! We learned this the hard way and had indoor pipes freeze and burst last year at work. The answer was exactly as you said, leave the cabinet door open! Your helpful hints about avoiding frozen pipes are on course. This is something we have to deal with each year, but as you mentioned, so much better to prevent than to cure.